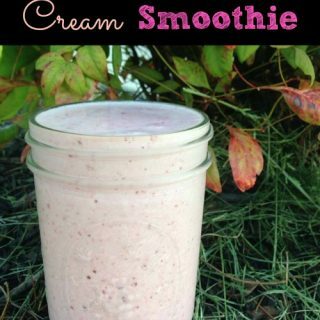 Simple and easy smoothie to make! Place all ingredients into blender and mix well. Mix until smooth or your desired consistency. Pour in cup and enjoy!